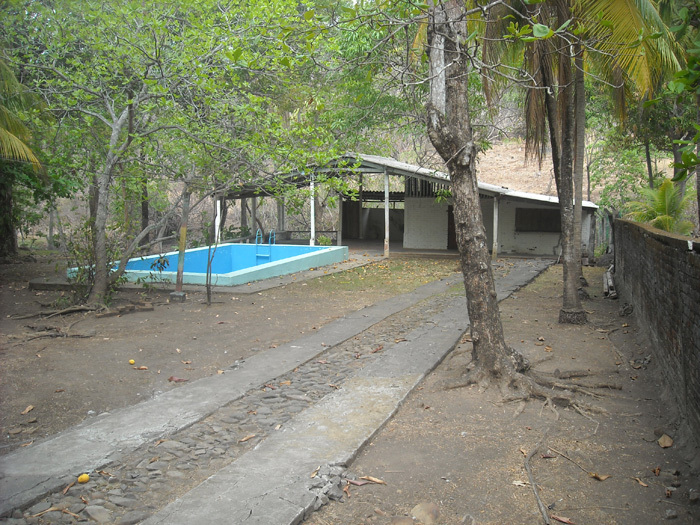 "Rancho" beach house for sale in Mizata beach. 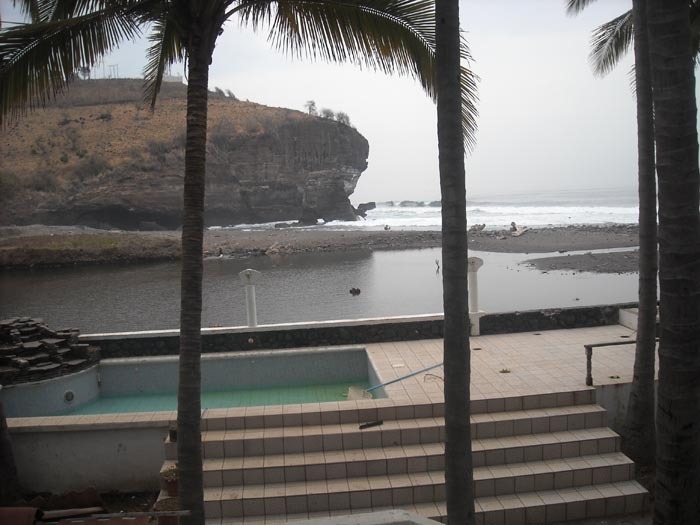 Beach house available easy access from the road and close access to the beach, great quality rooms, two rooms and two bathrooms, swimmingpool, kitchen, water and electricity service. the land is 1600 square meters. Price US$95,000 - contact us for more information. More properties available in this location:. 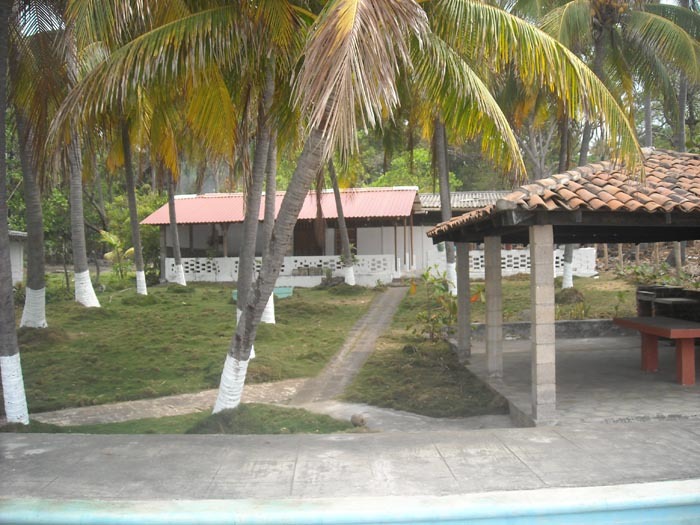 If you are planing your next surf holiday in Central America and looking for private and uncrowd surf, here a great option with a first class service at this amazing destination, visit our hotel in Mizata and book your next trip. 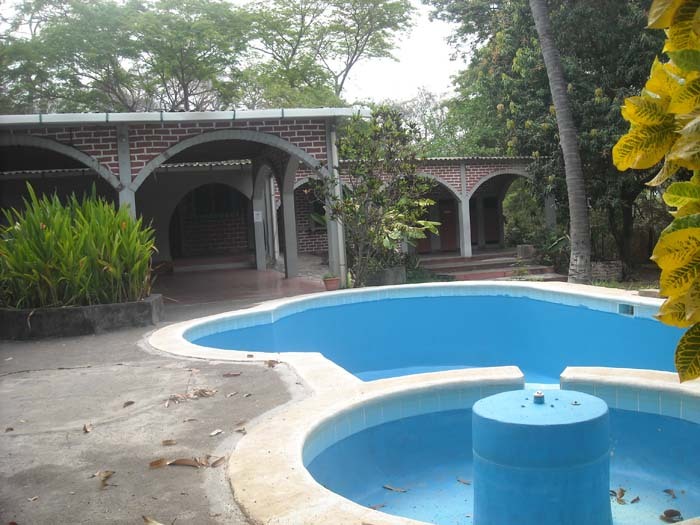 Find more information about real estate in el salvador, find a list of properties with great location and with a big potential for travel and tourism investment in this fantastic surf destination. Surf Travel in El Salvador with our travel adviser and online surf travel magazine, find information about the different spots, hotels, surf camps, beach houses and the best surf spots in El Salvador. Find the best surf camp in El Salvador the best surf guide travel company in the region bring the the bigger list and selection of surf accommodation in the different surf spots, book your next surf holiday and hire the best surf guide of the country.